Foodies and suppliers kept us busy this month. We had a visit from I love foodies who have written a glowing review after their lunch experience here with us. Read the full article HERE – then why not book yourself in for lunch! The Steven and Ami went on a visit to Aubrey Allen. 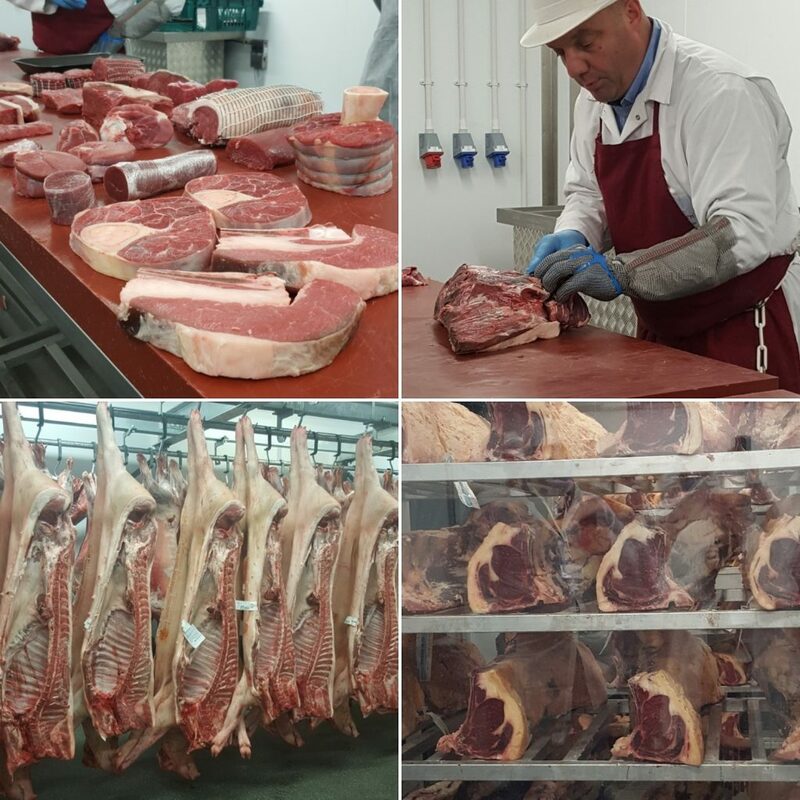 Not only are they our own butcher, but they also hold a Royal Warrant as a supplier to The Queen. Only the best is sourced for our guests. 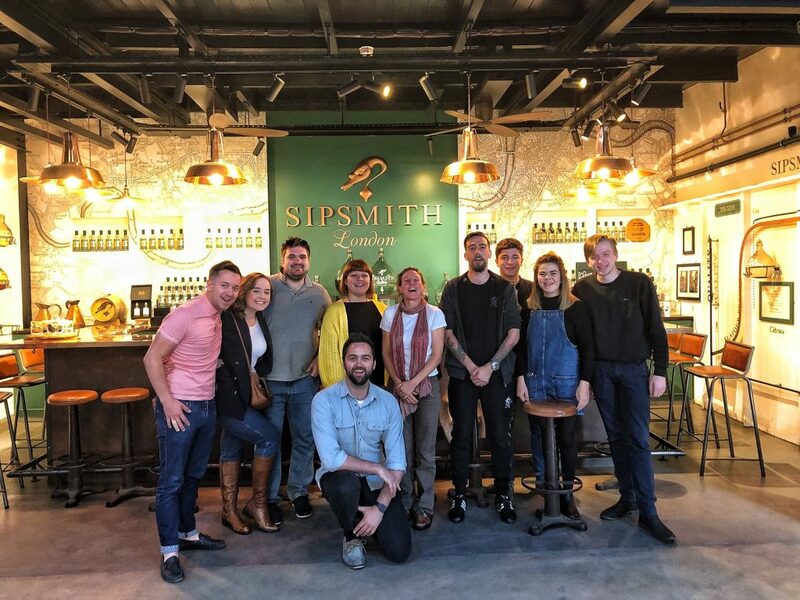 The team went on a visit to the Sipsmith Gin Distillery who are the first Copper Pot Distillery in London for nearly 200 years! In case you are wondering about the significance, copper is exceptionally good at conducting heat evenly and, without going into all the chemistry, helps produce a naturally clean and smooth spirit. After enjoying a few samples, we can certainly vouch for that! 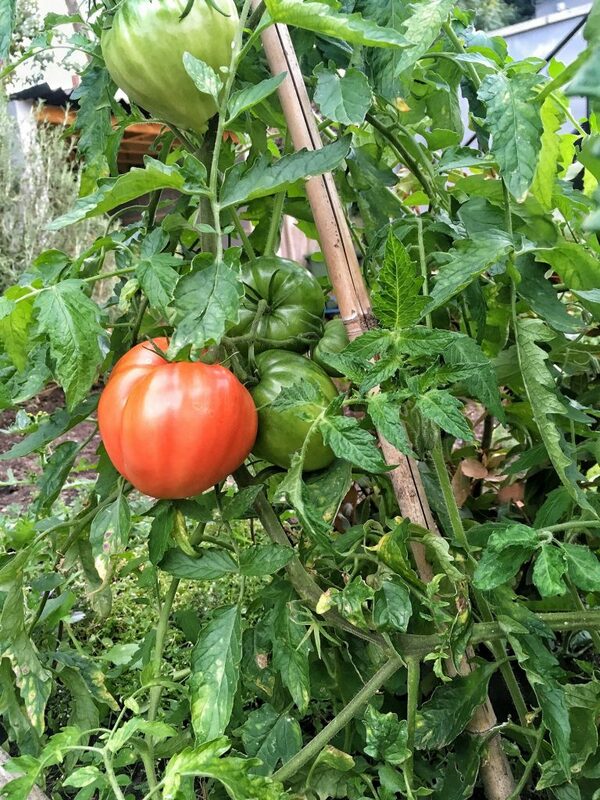 We are also grow our own supplies – tomatoes are starting to grow in the garden! Steven and the team are ready to pick them and use in their dishes – once they are fully ripe of course.